In his 35-year career with Alberta Parks, Steve Donelon has never been the business-as-usual type. Instead, his time has been marked by a dedication to Alberta’s natural spaces, making a positive impact on air, land, water, flora, fauna, biodiversity and youth engagement through innovative approaches to park management. Donelon’s focus on insuring minimal impact to park spaces started early on, when he was a Park Ranger and Conservation Officer in Kananaskis. He earned the nickname of ‘Mr. No’ because it was a regular response to applications for development or land use not backed by science. Creating the first District Ecology Unit, Donelon helped shift Alberta Parks’ focus from recreation to conservation: he introduced GIS technologies (an early aid to identifying wildlife corridors), prescribed burning (a proactive measure for forest health) and a Bear Aversion program. Donelon’s idea of removing bear attractants (berry bushes) rather than the bears, led to a program that now includes vegetation management, bear-safe garbage bins, and youth education. Donelon’s efforts have also resulted in parks now managed by local ecologists; those who understand the unique environmental challenges of a given area. As Assistant Deputy Minister of Alberta Parks, Donelon oversees 473 parks and inspires a staff of 1,000 people. 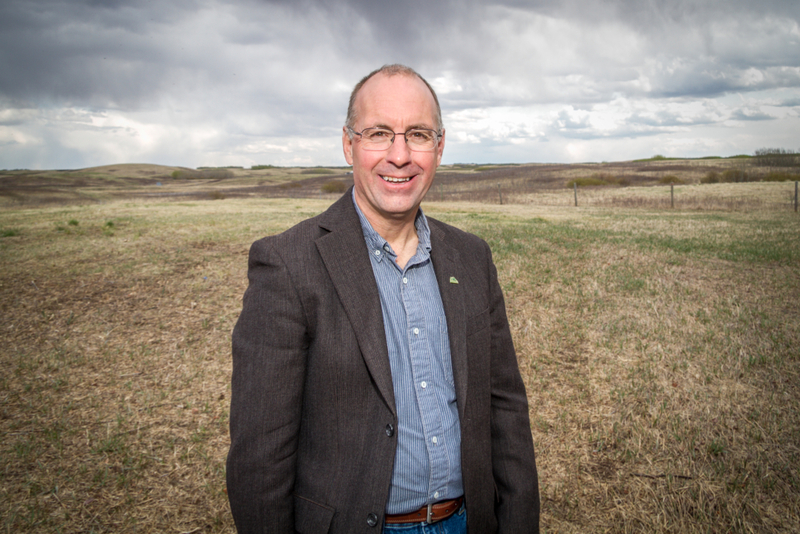 He has represented Alberta on the Canadian Parks Council and spread the message about the importance of Canada’s parks to the well-being and identity of its citizens.